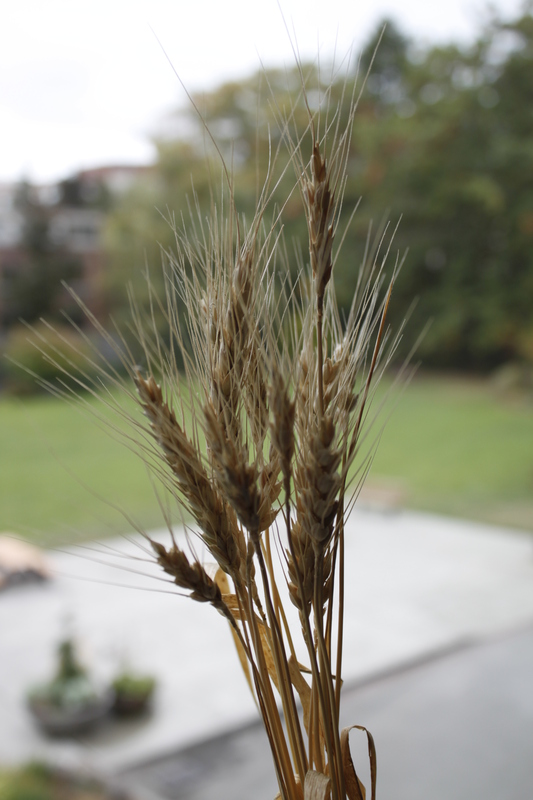 I have always loved a few stocks of wheat in a small vase. It stands for so much and reminds me of so many stories in the Bible. I love this shot.